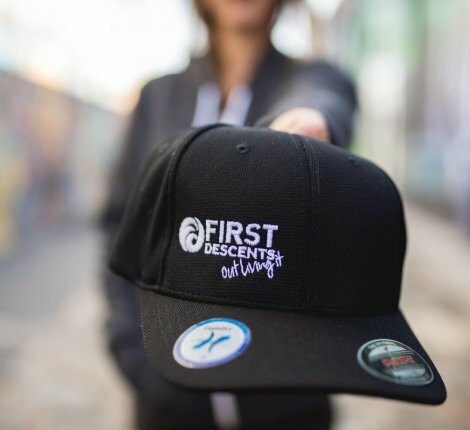 Ditch your old, worn out hat for a brand new First Descents FlexFit Hat and help spread awareness about FD in the process! 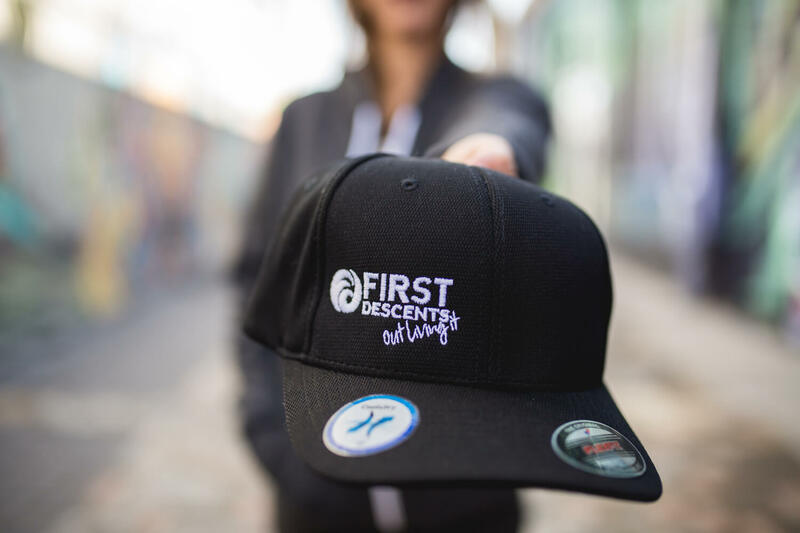 Our FlexFit hat comes in two sizes: S/M and L/XL. 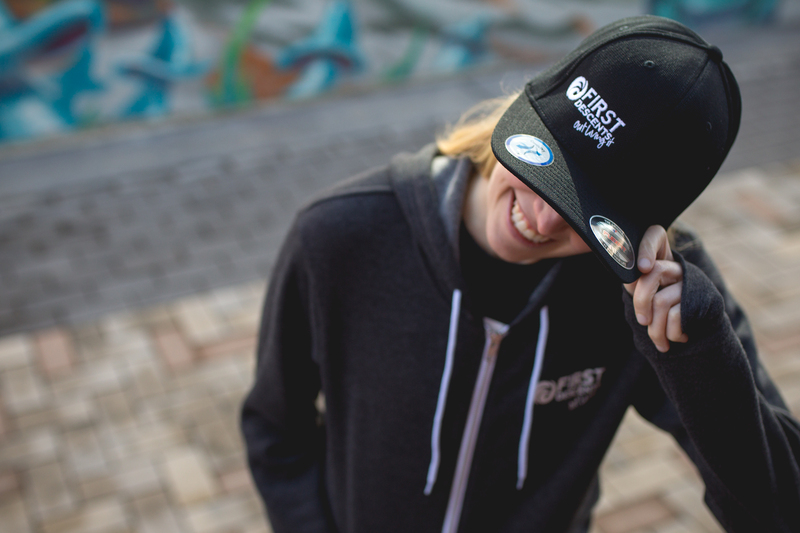 Please allow up to 10 business days for processing and shipping.